Click to see the full seminar schedule! 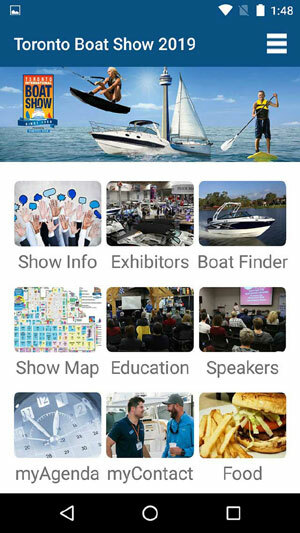 Reserve early to get the special boat show rate at one of the official boat show hotels. Do you have a question about the show? You may find your answer here! The best photos & videos from the Toronto International Boat Show. 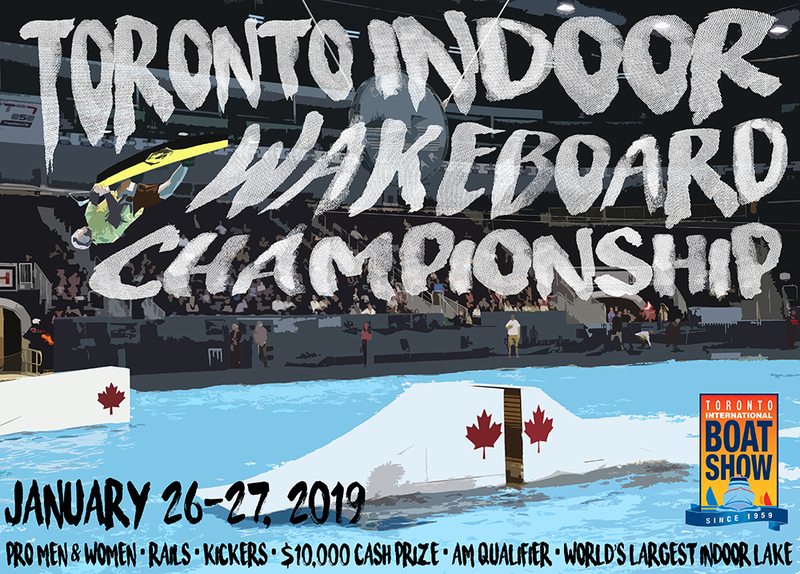 Admission covers all show activities, seminars & the world’s largest indoor lake. New to Boating? It All Starts Here! Are you new to boating and not really sure where to begin? 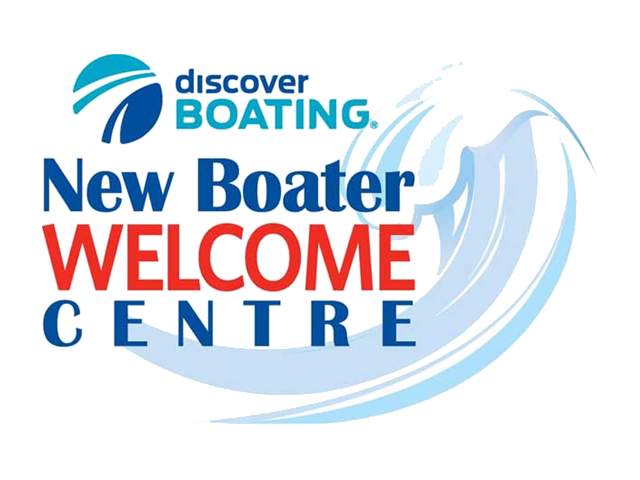 Then drop by the New Boating Welcome Centre, located in the centre of the show between Hall B and the Mariner’s Marketplace. 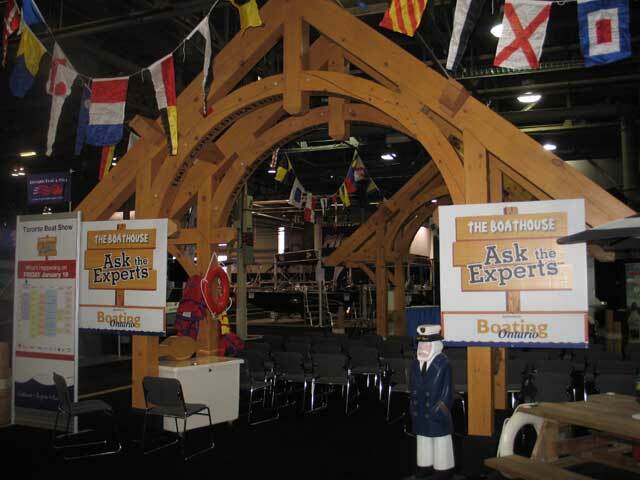 Here, our team of friendly, knowledgeable boaters will be pleased to provide straight answers to all your boating questions.